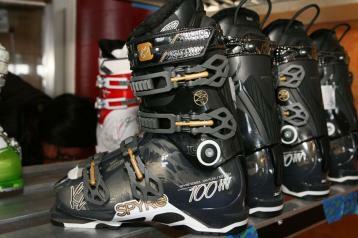 Our focus and commitment for the past 50 years is to skiers who ski the entire mountain, in all conditions. 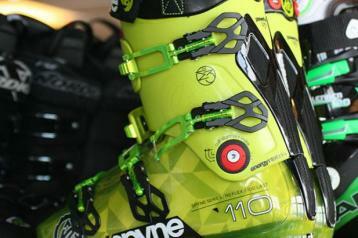 This same philosophy holds true in ski boots. 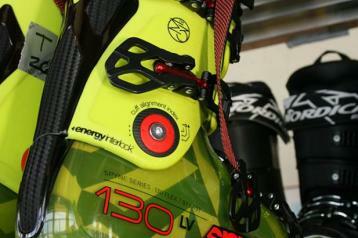 We did not start with a rigid, intimidating race boot. 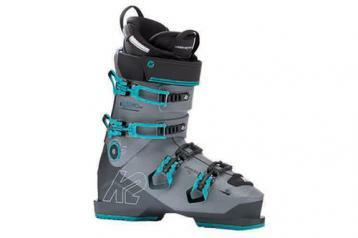 We wiped the slate clean and built our boots from the ground up to maximize efficiency, optimize power transfer, and deliver performance over a wide range of terrain and snow conditions. 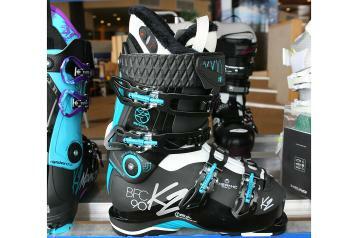 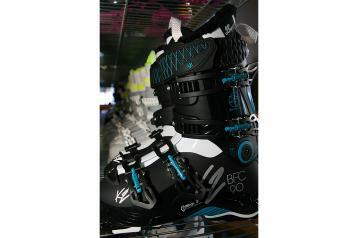 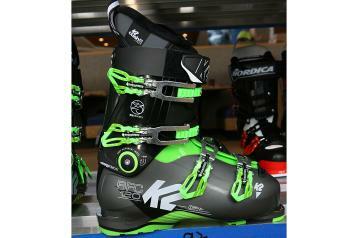 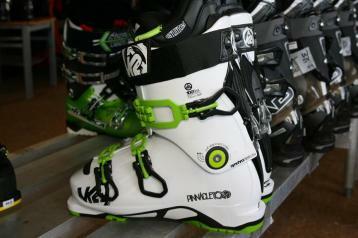 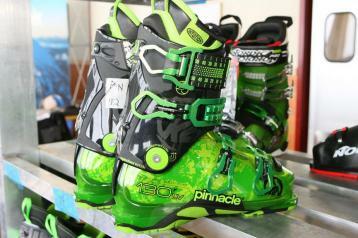 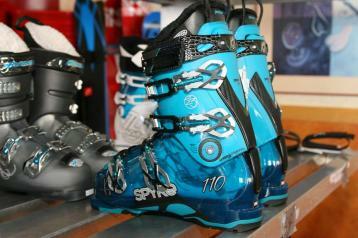 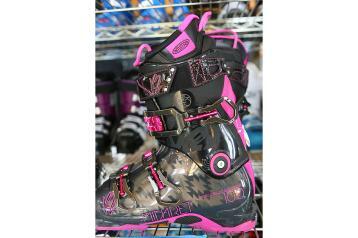 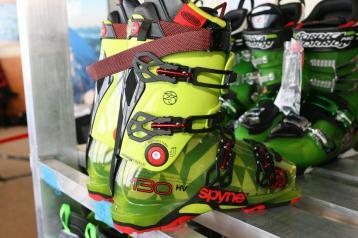 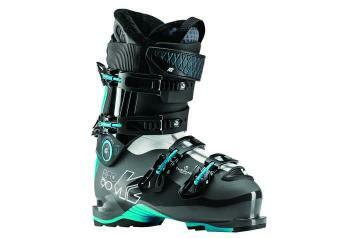 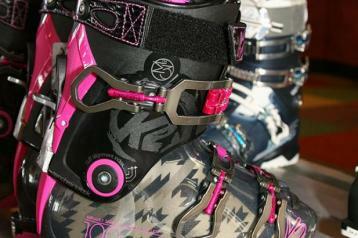 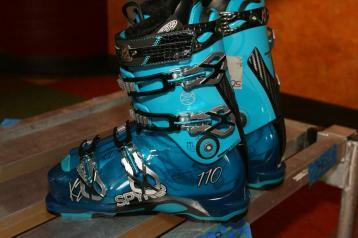 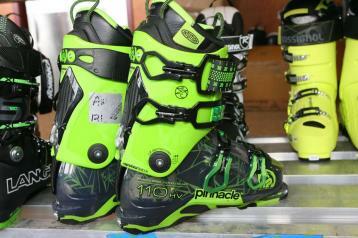 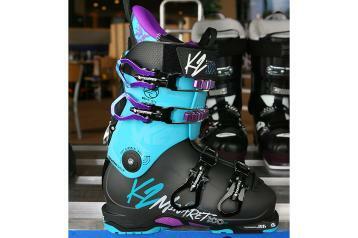 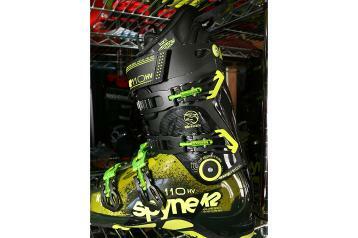 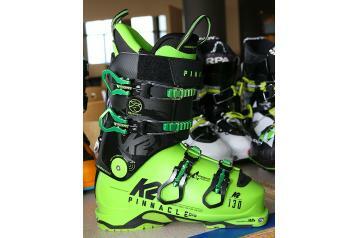 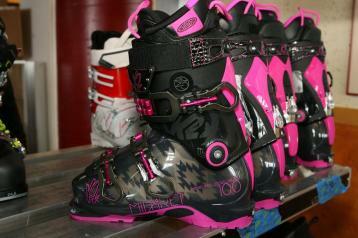 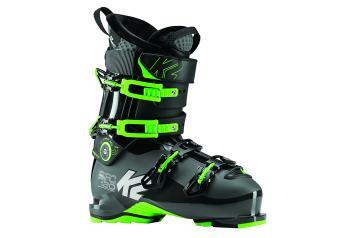 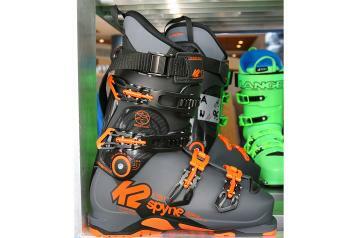 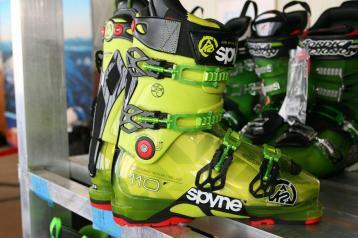 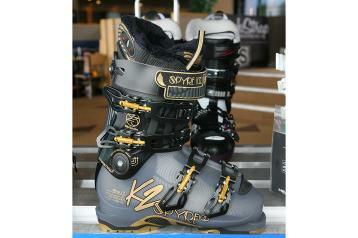 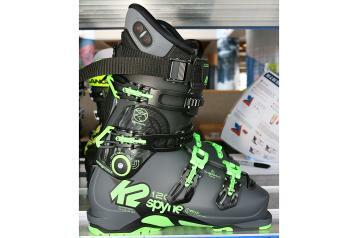 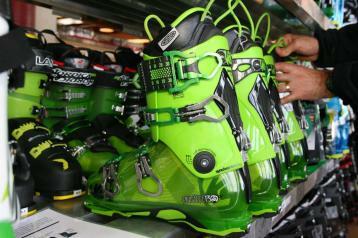 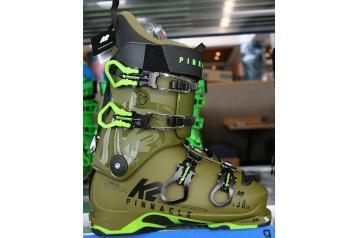 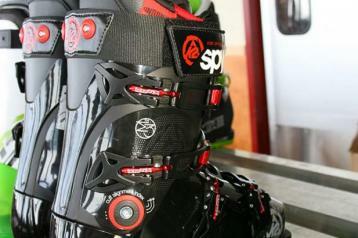 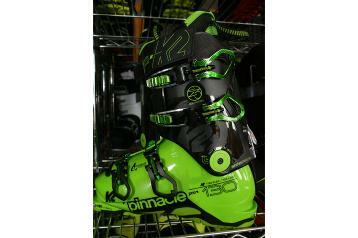 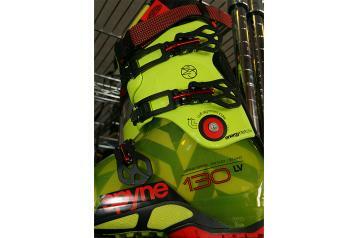 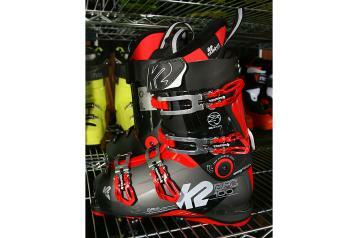 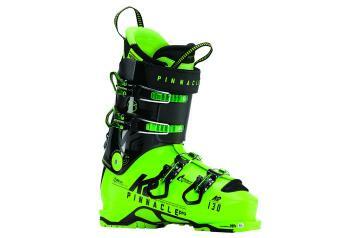 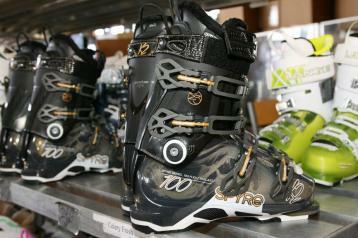 The result is a complete line of ski boots that fit and function unlike any other boot, with a style that is uniquely K2.